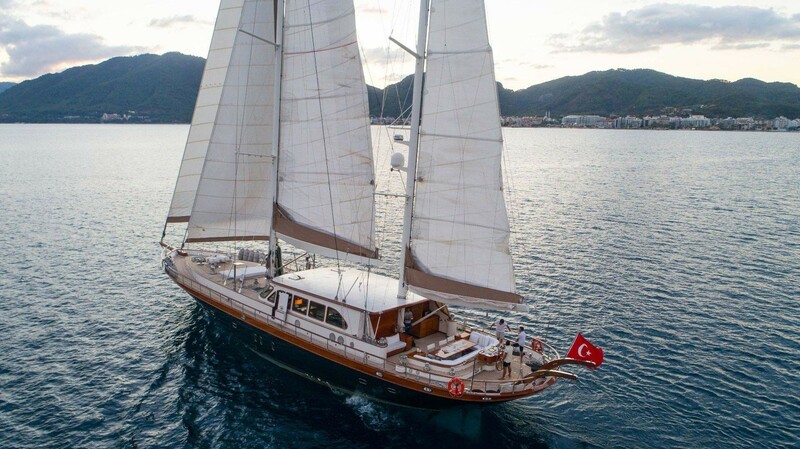 Yacht Charter Marmaris; Marmaris is one of Turkey's most important holiday resort. 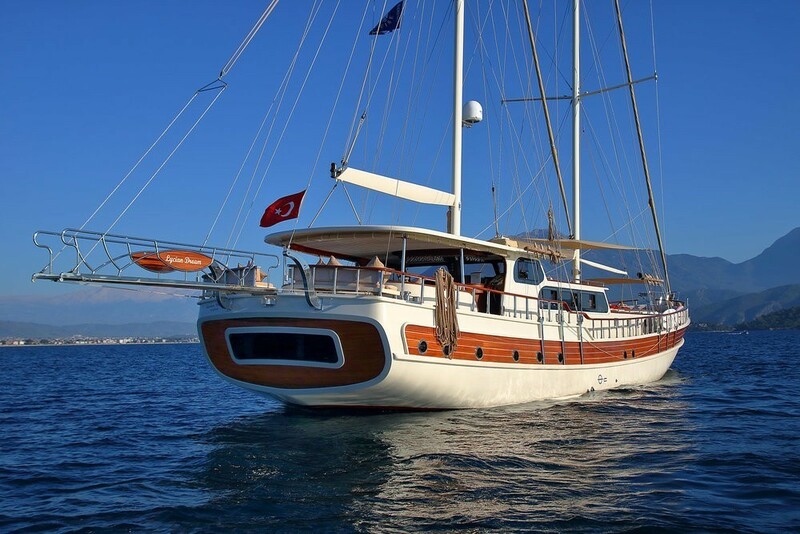 When we say yacht charter Marmaris, the first that we think is the luxury Marmaris gulets built in Marmaris. 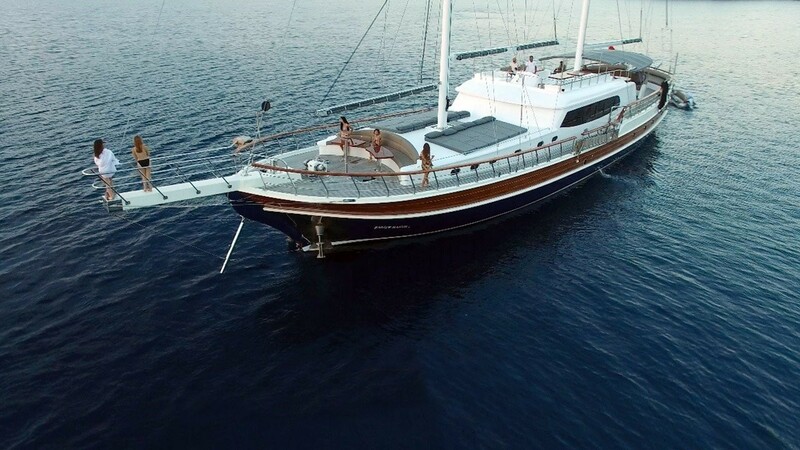 Yacht charter, which is one of the most attractive ways to enjoy the unique bays of Marmaris, is not an expensive holiday type like we thought. 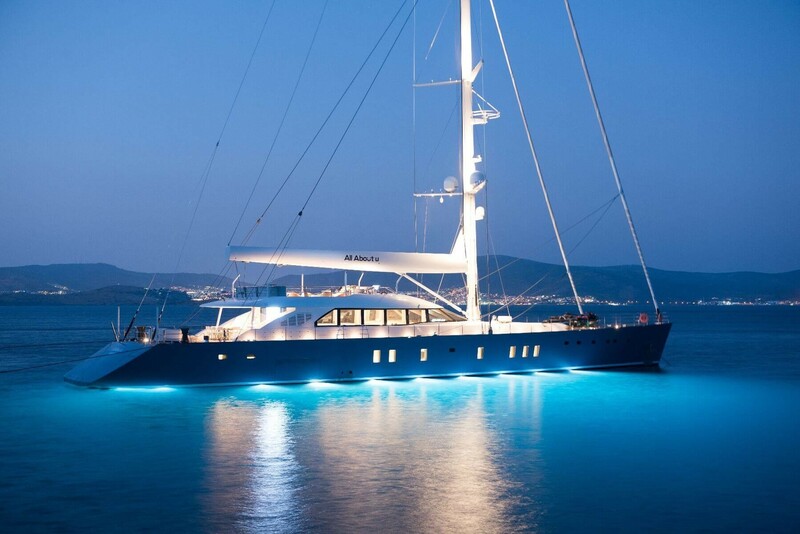 Yacht charter in Marmaris is not a very expensive holiday option. If you are planning to have a holiday with your family or a group of friends, the charter yacht Marmaris will be more economical than a luxury hotel holiday. Charter yacht prices in Marmaris vary according to the size of the yacht, the number of cabins, construction year and class. 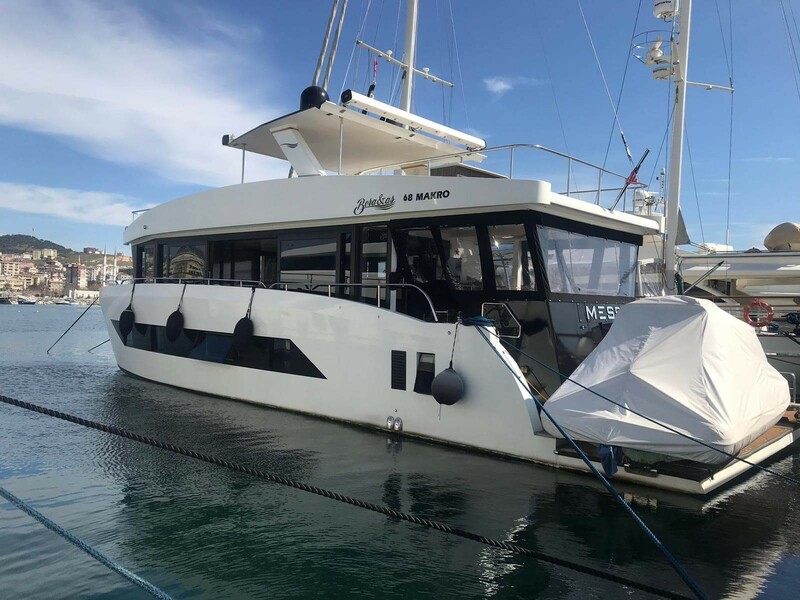 For a family of 5 people, there will be big differences between the yacht for rent and a large group of 18 people. 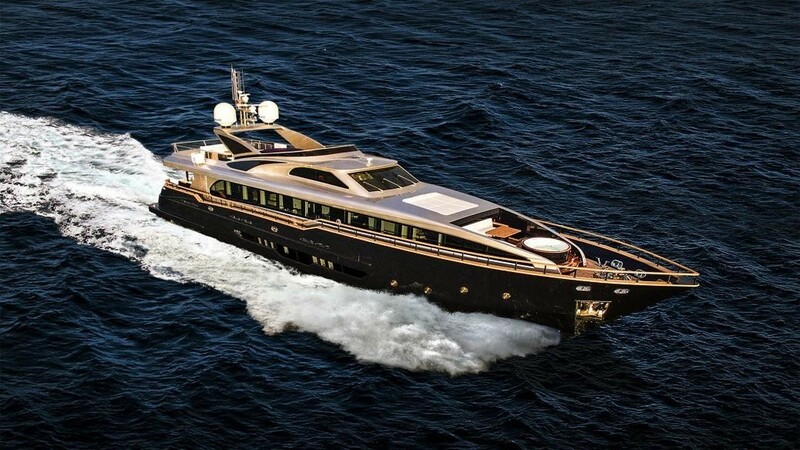 By making good planning, you can have the most affordable yacht in the most economical way. When we say Marmaris, we should not only imagine to Marmaris center. 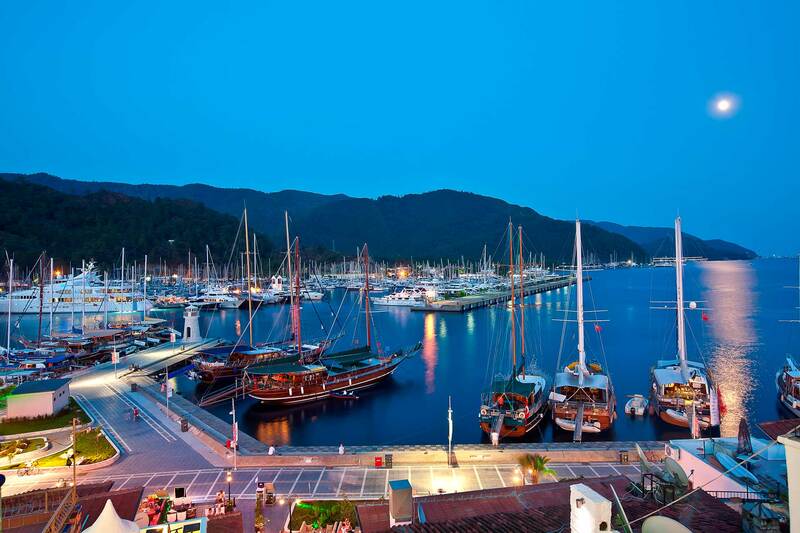 There are many historical and natural coves, islands and towns in and around Marmaris. 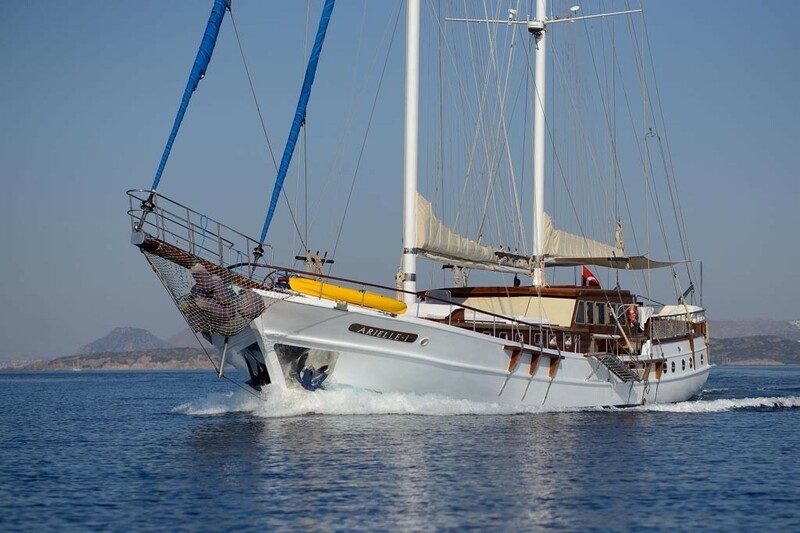 Yacht charter in Marmaris offers you a unique holiday opportunity in the most exclusive places in the Mediterranean. 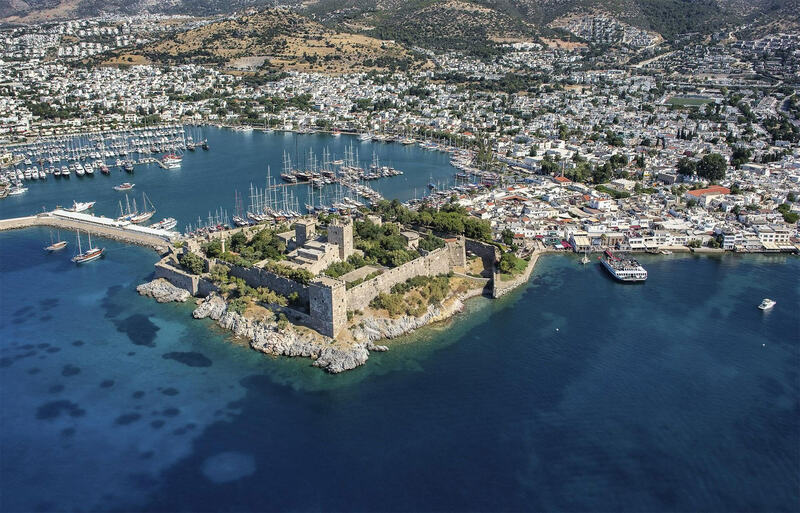 Turunç, Selimiye, Ekincik, Bozburun, and Hisarönü are the places where you can see while you are sailing around Marmaris. During the weekly yacht charter Marmaris, you can see all of these regions and enjoy the crystal clear waters. 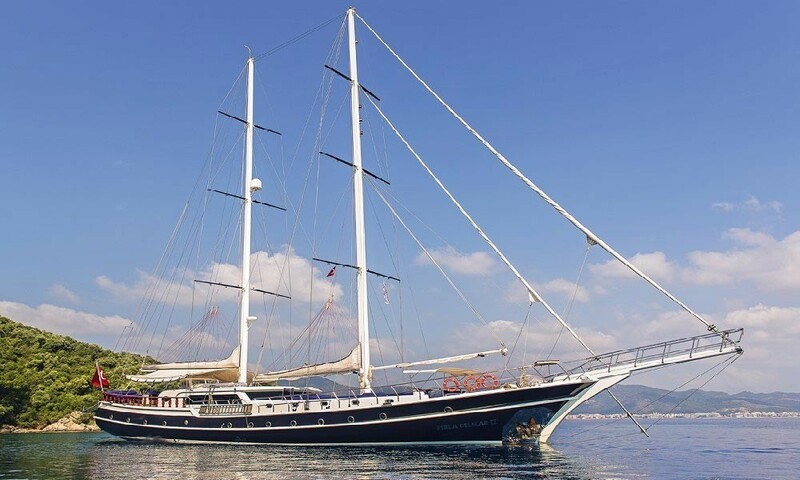 If you are looking for a spacious and luxury yacht for charter in Marmaris, we highly recommend gulet for you. 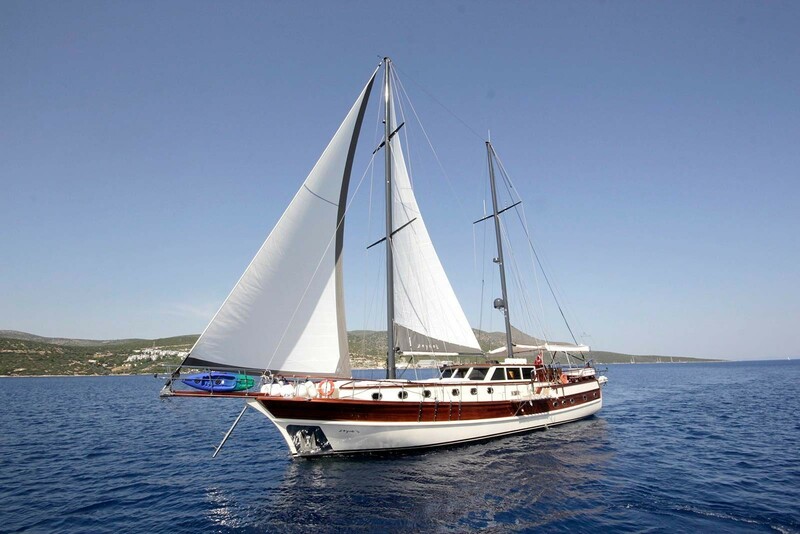 Gulet charter will offer you large living space and cozy, comfortable guest cabins. 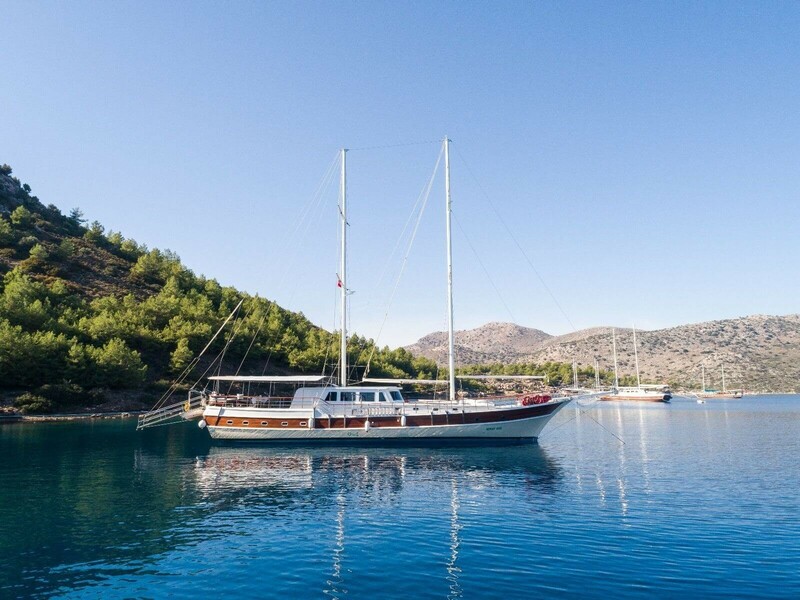 The best thing to do to rent a gulet in Marmaris is to get help from a yacht rental company that knows the area and the gulets in that area. 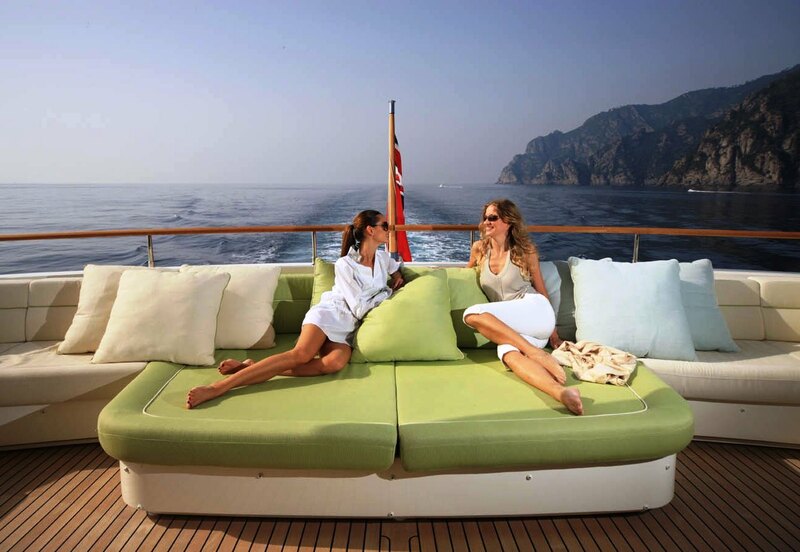 Marmaris is becoming more and more popular every year with regard to yacht charter. 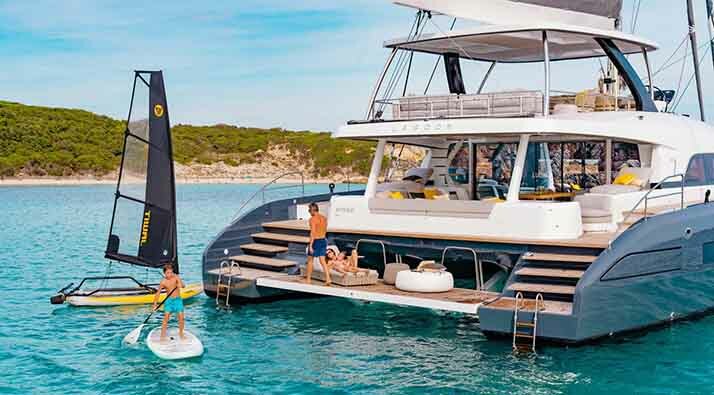 In this paradise region, where local and foreign tourists show great interest, it is necessary to make your reservations as early as possible to find a suitable yacht. If you want to rent a yacht in Marmaris, the best time to make your reservation is the winter season. You can make a reservation by paying 10 - 15% less than the rates you will pay in the summer season by taking advantage of early booking discounts. 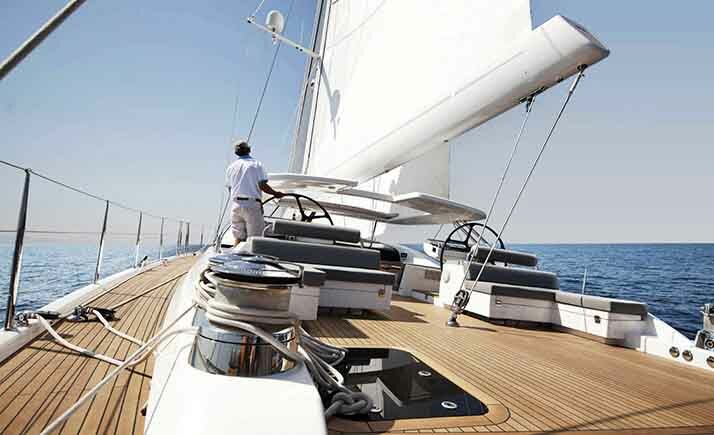 Get in touch with our experienced Breeze Yachts team to find out about rental yachts in Marmaris. Our yacht rental experts are available 7 days a week to respond to your requests.